Thank you for your historic decision to ban fracking in New York yesterday. Across the country, this dirty drilling has contaminated water, threatened people’s health, and marred our forests and communities. 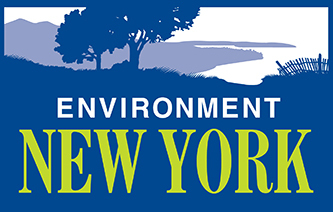 Thank you for giving New York a frack-free future!